Land Rover Autologic Tuning is a diagnostic tool uniquely designed to replicate the functionality of tools used by manufacturer’s dealers. Enabling independent garages to provide comprehensive Land Rover service in their own workshops without relying on dealer availability. The system offers total diagnostic coverage of all engine, chassis and body systems up to 2008 MY, on the Defender, Discovery, Discovery 2, Discovery 3, all Freelanders and all Range Rover models including Range Rover Sport. 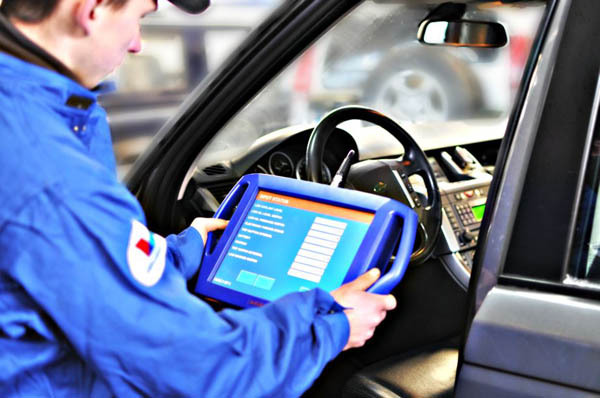 The dealer level software uses simple touch screens with extensive help menus, and provides real-time data, component activation, programming and read and clear fault codes. Having invested in the latest Landrover technology, Graham Baker Motors can provide service to your Landrover of the highest quality. Please do not hesitate to call us to discuss what this could mean for your vehicle.